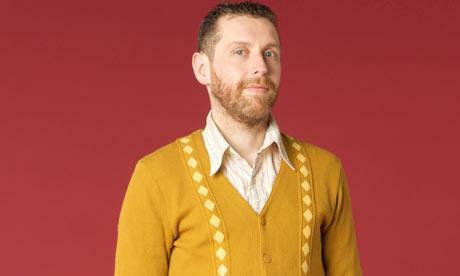 Booking Dave Gorman will have your guests in giggles! We are a booking agent for Dave Gorman, and book comedian Dave Gorman to perform for your guests. With a distinctive style of storytelling, Dave Gorman is one of the most unique, original and exciting comedy acts to book. Not only is he one of the biggest contemporary comedians and sharpest raconteurs but he is also a hugely successful author. After the successful first series of Dave Gorman: Modern Life is Goodish (Dave), which transmitted in Autumn 2013. The second series ended in November 2014 with hugely successful viewing figures followed by yet another spectacular ratings success with the third series. The fourth and fifth have been commissioned and will record over 2016 and 2017. The series takes a mischievous look at modern life with Dave Gorman sharing his observations and venting his frustrations using his own blend of stand up, visual story-telling and real-world experimentation. In Autumn 2014, Dave Gorman set off on his latest live tour, Dave Gorman Gets Straight to the Point* (*The Powerpoint), with a second leg in Autumn 2015. 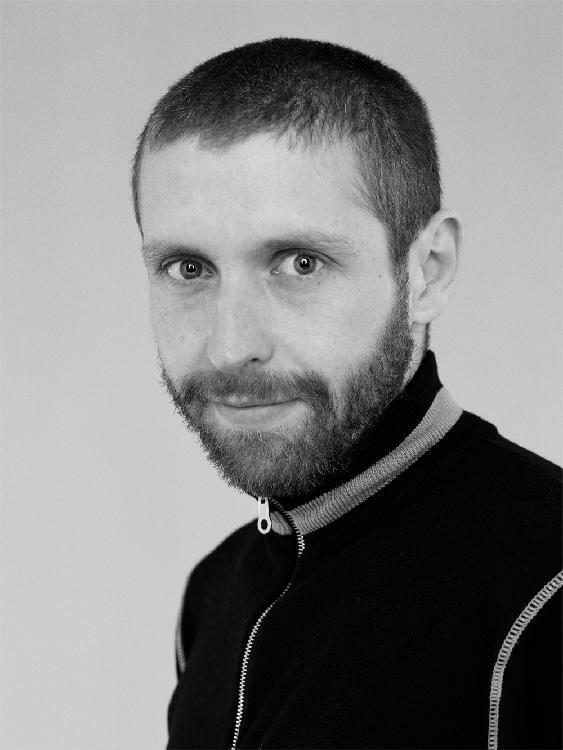 In 2006, Dave Gorman appeared as a team captain on the second series of Rob Brydon’s Annually Retentive (BBC Three) and has appeared on The Daily Show, filming six segments with Jon Stewart (More 4). His 90 minute documentary, Dave Gorman in America Unchained broadcast on More 4 in 2008 delivering more than six times the channel’s average viewing figures for the slot. The film also won the Audience Award for Best Documentary Feature at the Austin film festival. Dave Gorman has made TV appearances on The Late Show With David Letterman (CBS), Have I Got News For You (BBC One), The Frank Skinner Show (ITV1), Absolutely Fabulous (BBC One), Never Mind The Buzzcocks (BBC Two), They Think It’s All Over (BBC One) and acted in Steve Coogan’s feature film 24 Hour Party People. He has also won two BAFTA Awards as a writer on the Mrs Merton Show (BBC One). Dave Gorman has also appeared on popular BBC radio shows such as Wordaholics, Dilemma, It’s Not What You Know, Infinite Monkey Cage and I’ve Never Seen Star Wars. Dave Gorman hosted his own radio show every Sunday morning on Absolute Radio between 2009 and 2012 and his popular radio show Genius for BBC Radio 4 was also made into two successful television series for BBC Two. Contraband is the UK’s top booking agent, with amicable, knowledgeable account managers who guarantee you the best deal possible. 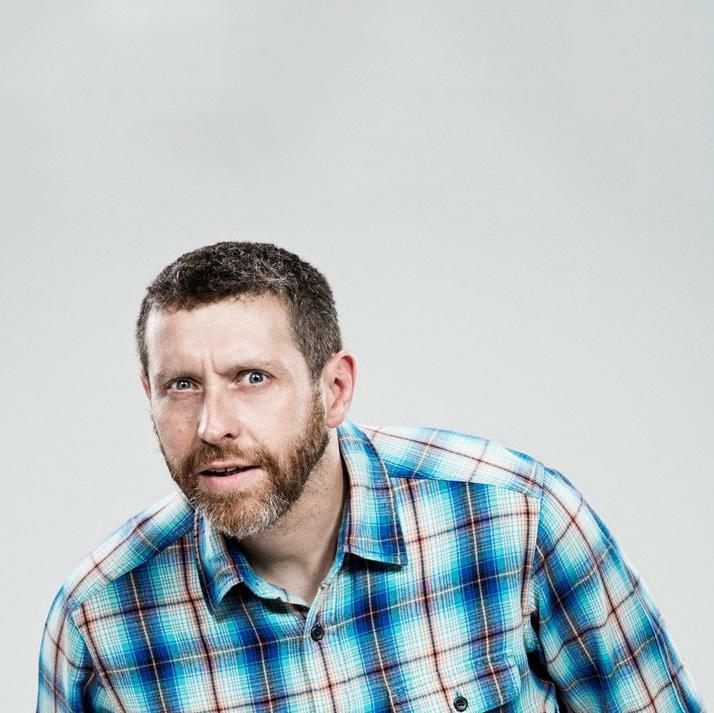 Contact us today if you would like to book Dave Gorman to be the headline of your event! We as your booking agent are more than happy to help you create the most memorable moments with Dave Gorman. If only more comedy were like this. One of the funniest shows in years.